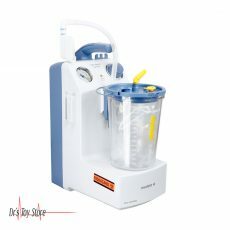 New and Used Liposuction Machines are for Sale at The Dr’s Toy Store. 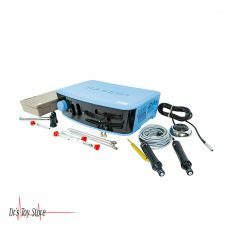 Buy Liposuction Machines now for the Best prices. 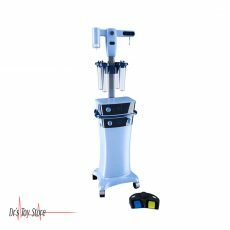 Liposuction machines are used for surgical liposuction procedures. This procedure has shown that it helps eliminate fatty tissue that cannot be eliminated through diet and exercise. 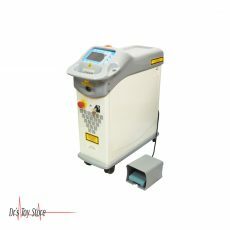 This is also referred to as laser lipolysis which is the also the name of the laser that is utilized for this procedure. 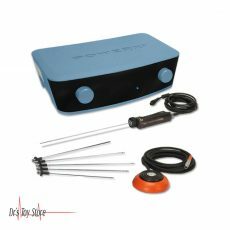 It is a minimally invasive surgical procedure which can be carried out in an office. 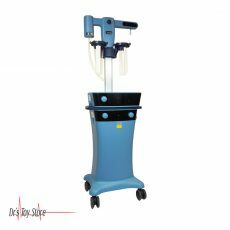 The procedure of Smartlipo makes uses of a laser together with local anesthesia in order to gently melt the fat before it is suctioned from the body. This procedure requires the use of tiny instruments, which is an indication that the openings in the skin are very small and there is fewer bruising (if any) because fewer trauma is being caused under the skin. 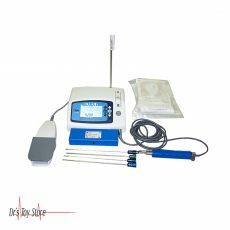 There are two types of the Smartlipo it can either be the triplex model which is known to be the strongest and latest version of the laser and houses three different wavelengths of laser to deliver the best results. Smartlipo can be used to treat almost any area of the body including the chin, male chest, abs, bra fat, flanks, thighs, arms, and knees. 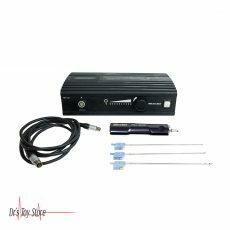 MicroAire is a power-assisted liposuction (PAL) system with vibrational cannulas (small tubes to gently remove fat). 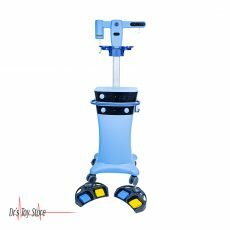 The fat cells are broken apart by vibration for easy extraction without damaging the fat cells while minimizing damage to the surrounding tissues and blood vessels. This permits patients to enjoy the very best liposuction results, with a shorter and easier recovery time and lower risks of complication. 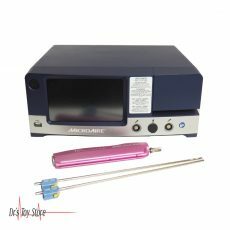 The MicroAire PAL Liposuction System is a powerful, precision instrument which is manufactured purposely for small- or large-volume fat extraction, body contouring and fat harvesting. PAL’s smooth reciprocating cannulas glide through tissue, reducing the amount of physical effort required during liposuction, thus reducing O.R. time. 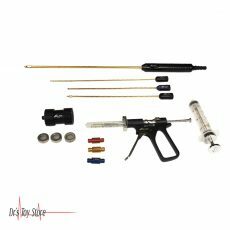 Reciprocation increases control, helping the surgeon gently guide the cannula with greater accuracy, even through dense fibrous tissue. The result is a faster procedure, less fatigue and more precise outcomes. 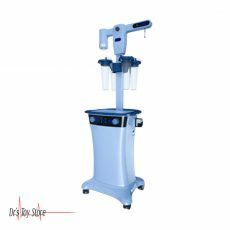 The Vaser Liposuction Machine is less invasive than other liposuction treatments this is an indication that the benefits of using this machine include, it is a faster procedure, faster recovery time and faster visible results. 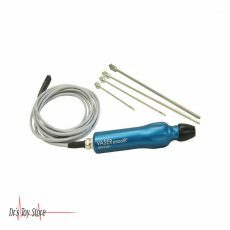 It replaces forceful physical effort with targeted technology, requiring only local anesthetic and resulting in less pain afterward. 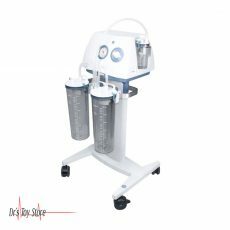 It makes use of ultrasound energy in order to break down fat cells, which are then easily removed by suction and massage. The sound waves only affect fat, leaving other types of tissue (e.g. nerves, blood vessels) unaffected. This greatly reduces the risk of trauma and inconsistent results. In addition, Vaser liposuction has been found to stimulate the production of collagen and tightens the flesh, minimizing the possibility of loose skin after the procedure. VASERlipo allows you to use a minimally invasive ultrasound, body contouring technology that eliminates fat from many patients’ most difficult areas: love handles and thighs. Using precision contouring, VASERlipo can help your patient finally achieve that look they’ve long wanted. 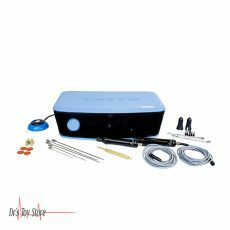 Below is a list of the Best Liposuction Machines brands that are available for purchase at Dr’s Toy Store.